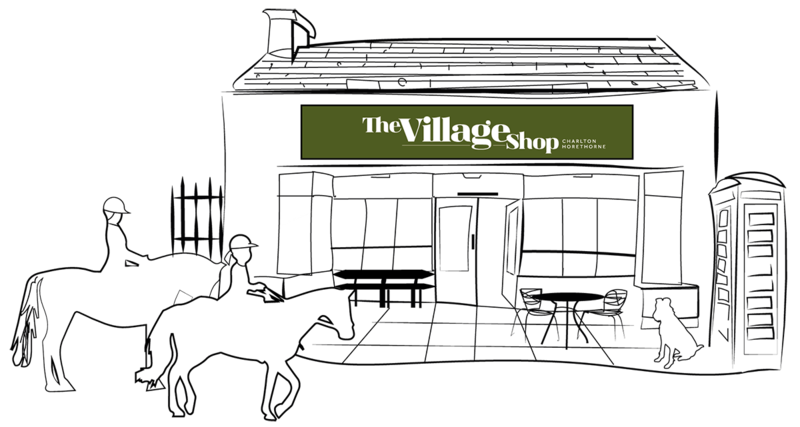 In Charlton Horethorne Village Shop you can find a wide range of local products plus your everyday big-brand groceries. There’s a fresh food counter stocking artisan cheeses and handmade produce including quiches, scotch eggs, pies, deserts and more. We also serve freshly ground coffee to take out, and if you want to take the weight off, we have seating to enjoy your take out food and drink. —Tom, Caroline and the team.